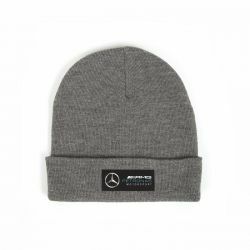 Beanie in the colors of the MERCEDES AMG F1 team. The ideal cap for the German motorsport team fans. Adjustable size. MERCEDES logo embroidered on the face. Grand Turismo logo on the left. Adjustable size. 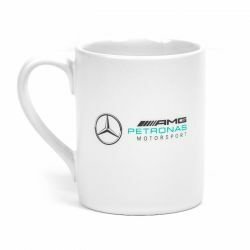 MERCEDES AMG logo and Petronas printed on the side. 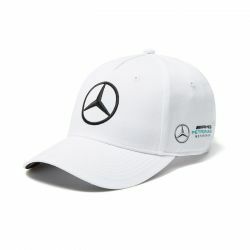 The ideal cap for the Mercedes AMG F1 team fans. Adjustable size. 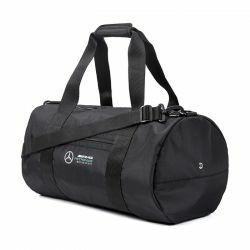 Travel bag Mercedes with adjustable shoulder strap. Strengthened pull handle. Double bottom with removable reinforcement. Side zip pocket. Valtteri Bottas fans cap. VB77 embroidered at the back. Adjustable size. 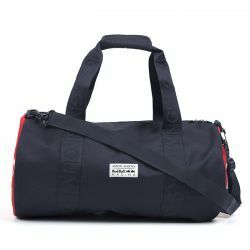 Travel bag RED BULL with adjustable shoulder strap. Strengthened pull handle. Double bottom with removable reinforcement. Side zip pocket.